MS or PhD degree in Computer Science. 4 years of experience designing and implementing software systems in Java, C, C++ and/or Python, including experience designing security solutions for operating systems and distributed systems. Experience in applications security, cryptography, network security, systems security or malware analysis. In this role, you will focus on security and/or privacy engineering for components of our systems, such as client devices, networking equipment and server infrastructure, with an emphasis on threats from all sources. 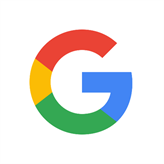 You will be building large-scale systems to protect Google's users and cloud customers, including; hardening our core infrastructure, detecting intrusion attempts, monitoring privileged user activity, providing identity and access management services, or preventing malware across various platforms. 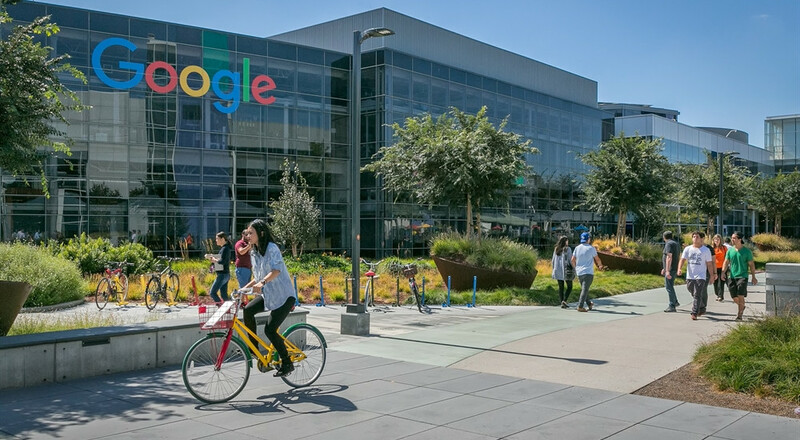 At Google, our users come first, and the Systems Infrastructure team is at the heart of that promise. We build the technologies that transform the way we think about doing business. Whether working on our cloud systems, researching the latest in computer technology or keeping Google's internal systems humming, Googlers and users alike rely on us to keep things running. We're back-end experts: protecting your privacy and ensuring your security. Research, design and apply advanced security techniques. Design and engineer cloud security services and infrastructure. Develop advanced security and cryptographic systems.